We were so blessed to celebrate this most exciting time with Mark, Cecie and their boys, as well as many of the volunteers and community partners that made this day possible. We wish them all the happiness and success in their new home! 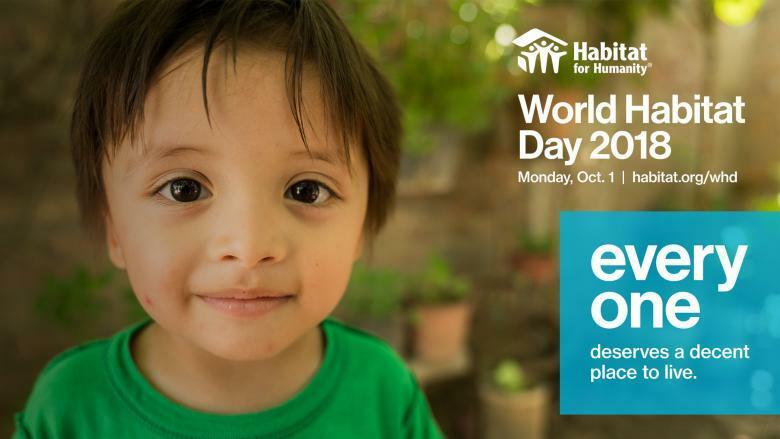 More than 30 years ago, the United Nations General Assembly took an important step in promoting the idea that everyone deserves a decent place to live by declaring that the first Monday in October would be World Habitat Day. Please join us as we continue to advocate for everyone to have decent, safe, and affordable housing World Wide! Read this article for ways you can help! Habitat Clallam is thrilled to welcome our new Construction Manager, Ben Pacheco. Ben and his wife Donna moved to the area 15 years ago from Colorado, they have 1 child and 1 granddaughter that still live in Colorado! Ben has worked in the construction field since the 1980s, also to his credit, Ben has been a District #4 Fire Commissioner for 13-years, having just been voted in for a second 6-year term last year. In his “spare” time, Ben has an amazing vegetable garden and loves to cook! A little known fact about Ben he has a degree in Wild Life Biology. 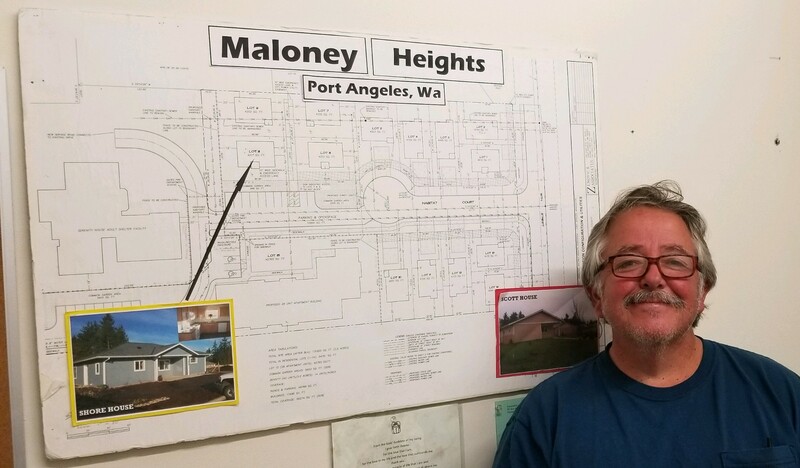 As Habitat Clallam increases our home production by 100% - building two homes during our current Fiscal Year and three homes in 2020… Ben will need lots of volunteers on the Construction site at our Port Angeles Maloney Heights Property. For more information on how to volunteer to go: www.habitatclallam.org or email info@habitatclallam.org! Welcome to the Habitat Team Ben!! Our newly formed Faith Relations Committee has been making presentations in churches in Port Angeles since the beginning of the summer. We are working toward getting support from as many local churches as possible. We are planning for a “2020 Vision” - an Apostle’s Build in the year 2020. A number of churches in Port Angeles will come together to raise the funds and actually send teams of people to work alongside a Habitat family and build a house. We are working toward the goal of organizing the Apostle’s Build and going to all the churches in P. A. within the next few months. We would like several more committee members to help us. 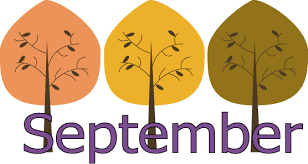 If you are interested or know of someone, please contact the Habitat office at 360 775-3742 or www.habitatclallam.org. Matthew comes to us by way of Massachusetts and after 2 years in the PNW, he has settled in nicely. He has worked his way through the ranks of the Habitat Board all the way to Vice President. Matthew has, in one way or another, participated in EVERY Habitat Clallam event since joining us...booth duty at various functions, setting up for fundraisers, creating auction catalogs, designing a mailbox, or taking a gazillion pictures, we know we can count on him! He always has a smile on his face and is eager to jump in and get the job done. It is truly a pleasure to have him as part of Team Habitat Clallam! 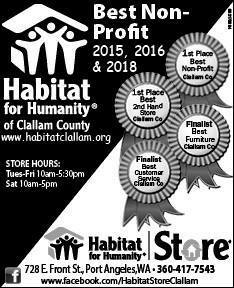 We want to send out a HUGE Thank You to everyone who voted us "Best Non-Profit" and "Best 2nd Hand store" for 2018!! We have the BEST customers!! Back by popular demand, we will be holding our annual Seahawks raffle. This year's gift basket includes over $100 of Seahawks goodies and apparel. Tickets can be purchased at the store for $2.00 each. Drawing will be held on January 29th 2019. Also, beginning in September, wear your Seahawks logo apparel and get a 12% discount at time of purchase. This discount will be good throughout the Seahawk's season! There are many ways you can support your local Habitat!